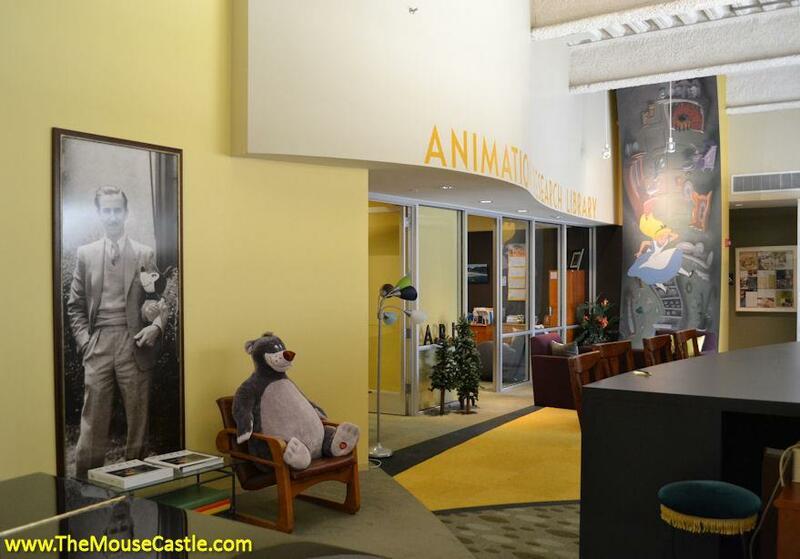 In a very special edition of The Mouse Castle Lounge, I get a rare look inside the Disney Animation Research Library. It's the vault where Disney stores over 64 million pieces of animation art from nearly 90 years of animation film history. Inside the walls of the ARL are concept art, design sketches, backgrounds, finished cels, maquettes, even the very fragile painted glass plates that were used in the multiplane camera for movies like Pinocchio, Bambi and Fantasia. It's an astounding collection that the ARL is painstakingly preserving for current artists and researchers and for future generations. I sat down withe the ARL's research manager Fox Carney to talk about the work he and his staff performs, the challenges of documenting so much animation history and the wonderful new discoveries the ARL makes every day. Enjoy!